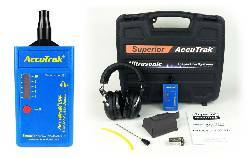 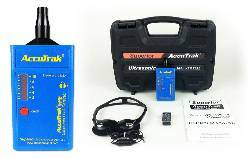 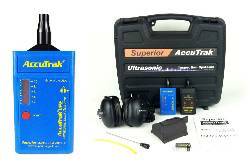 The Basic Kit plus AccuTrak® Touch Probe and Waveguide. 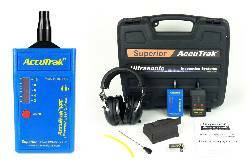 Standard Kit upgraded with professional Noise Cancelling Headphones, Belt Pack, and a larger carry case. 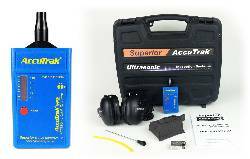 Standard Kit upgraded with professional Hard Hat Compatible Headphones, Belt Pack and large carry case.